A fascinating discussion with the women of Al Noor mosque about being a Muslim woman in New Zealand, the hijab and the mighty sisterhood after the tragedy. We also talk with Fahad Tasleem of the Islamic Education and Research Academy in the US, and Glenda Martin from Volunteering Canterbury. Jumayah Jones, women’s coordinator at Al-Noor Mosque in Christchurch, talks about the day of the tragedy as witness and victim of the attack, and why she feels intensely motivated to serve the Muslim women in her community. Henry Jaiswal, manager of the former Christchurch Migrants Centre, discusses his role in running the operations for the Muslim Recovery Centre at the Horticulture Centre in Hagley Park. Megan Woods, MP for Wigram, sets out the central government’s response to the event, and the Director, Office of Ethnic Communities, discusses hate speech and racism. Reimana Tutengaeher of Ara Institute explains the role of karakia as we start on the journey of healing in the aftermath of the tragedy, while Heather Knox, also of Ara, describes the impacts on the large numbers of international students studying in the English Language School. Poto Williams MP, Lucy D’Aeth, public health specialist and Brian Turner from EcuAction provide information and insights. 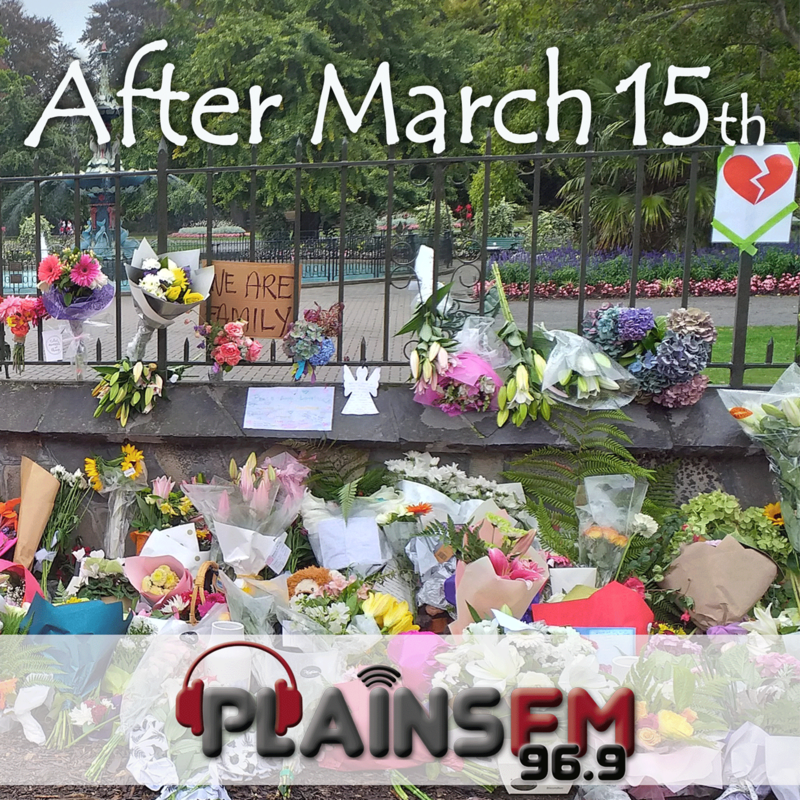 Esmail Fathi explains aspects of the Islamic faith that are related to the tragedy, Action Station gives us some ideas about how non-Muslims can work towards the social justice issues that have arisen, and we hear commemorations and poems from the Plains FM family. Peter Elms from Immigration NZ tells us what the department is doing to respond quickly and flexibly to the tragedy and Christchurch Re-settlement Services explains their role in providing support to the affected families. We also hear from a member of the Muslim community about his response. Opening the series with Plains FM Station Manager Nicki Reece reviewing what the refugee and migrant sector agencies are doing, this podcast also covers Islamic burial traditions with a member of the Muslim community involved in direct support and Duncan Webb, MP, briefs us on central government response.